We meet on Sunday evenings with snack supper at 6pm and programs from 6:30-7:30. Our Wednesday program is from 6:30-7:30. Youth Ministry serves and ministers to children entering 6th grade to 12th grade. 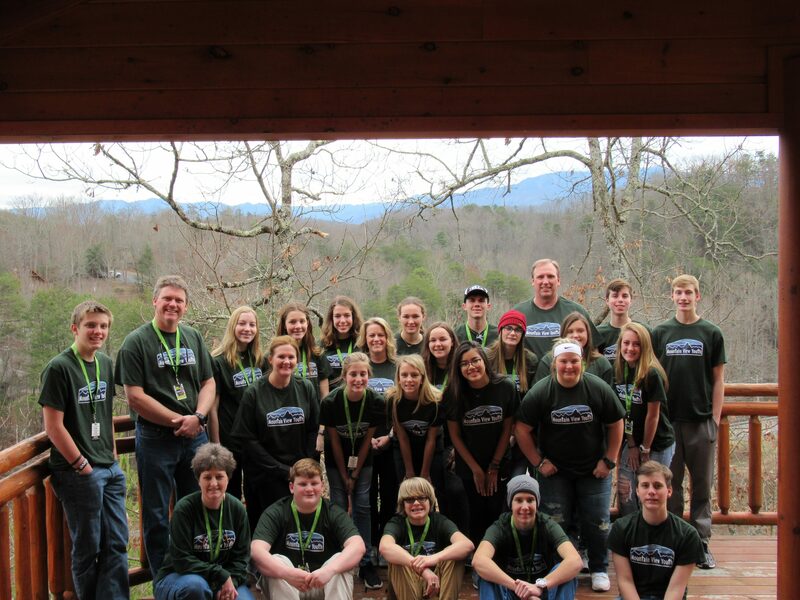 The Mountain View Youth Group is a Christian-organized ministry for youth in grades sixth through twelfth grade. In this group, you will grow spiritually and have fun doing it! You will experience many fun trips such as: Resurrection, Spiritual Life Retreat, Dollywood, Kingsport’s Aquatic Center, Bowling, lock-ins, swimming, fellowships, and mini-golf. In this group you will also be able to pay back your community in ways like: raking older people’s yards, visiting the elderly, delivering firewood to people, making cards for people, washing cars for charities, handing out bottles of water to people, helping with other churches, helping with Vacation Bible School and other church activities. During your time in this youth group you will go through many different Bible studies to increase your spiritual growth.